I'd like to find out the HTML color code for the forum (for a signature). 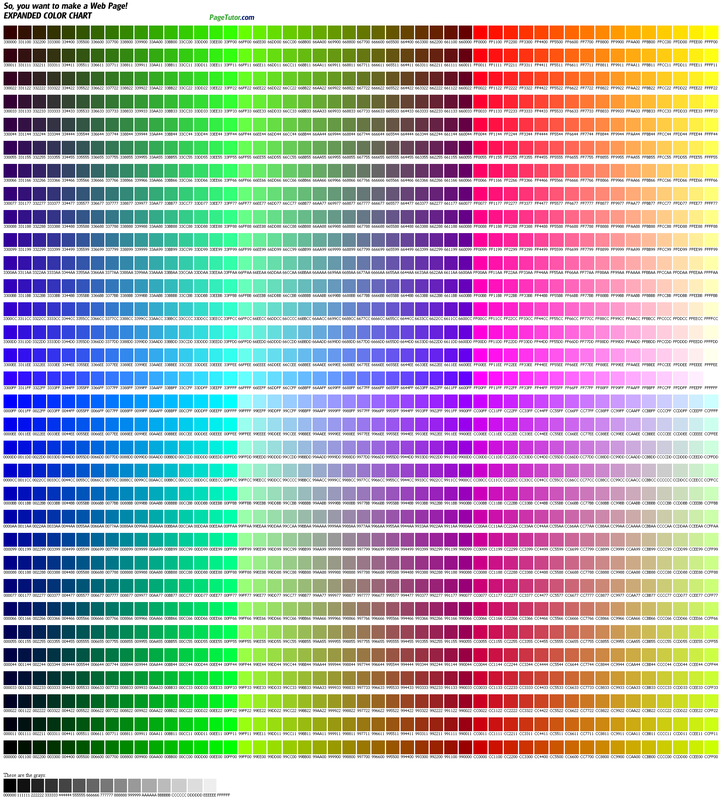 If the font colour chart on the forums isn't enough, then maybe this will help you. Which text of the forum are you talking about? Let me know and I can find you another tool if it's another browser. The color of the main forum. Look to the left/right of your signature. That color. I'd like to know which code it is. Stig, I have only Firefox. Making a mirror type siggy? it's gonna go weird. When you PM the color changes. Just save it as .png and use background remover. I always manually remove the background. I was looking to make a .gif as a signature, actually. Unfortunately, I can't seem to find any sites that will let me host a gif (imgur, imageshack) and embed it. Use photobucket, that's what I use for every photo including GIFs. It's the best host by far. Not sure why everyone doesn't use it. I've used every single one out there and Photobucket is the best and Imageshack is the worst.